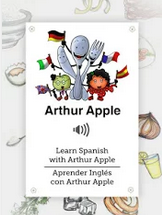 Learning about a country, its customs and its food is a fabulous way to motivate children to learn languages. 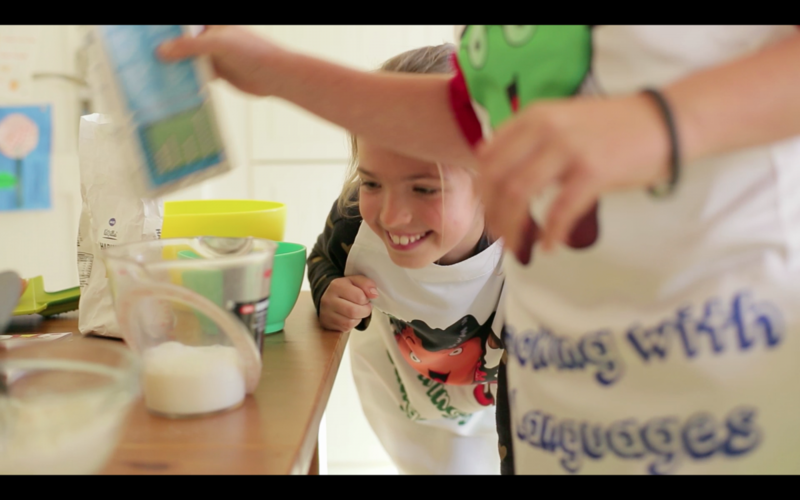 In previous posts, we have explained the many different skills children learn in the kitchen and how the kitchen is a great classroom for language learning. 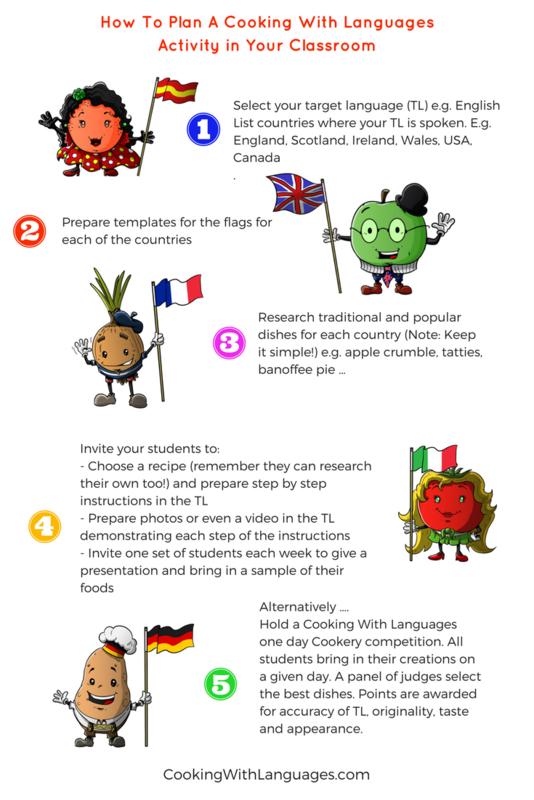 Today, we are going to show you how to plan a Cooking With Languages competition in your place of learning. Hold a Cooking With Languages Competition Day in your TL. All students are invited to bring in their creations on a given day. A panel of judges select the winning dishes. 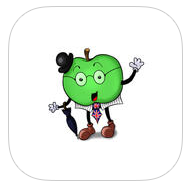 Winners can be for specific age groups, food type or any other creative category you come up with. Points are awarded for accuracy of TL, originality, taste and appearance.